Other antibodies related to circadian rhythm are also available. *The use is reported in a research article (Not tested by MBL). Please check the datasheet for detailed information.  **The use is reported from the licenser (Under evaluation or not tested by MBL). 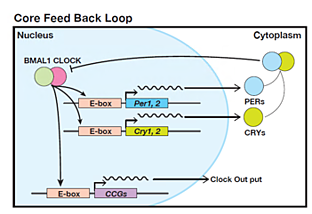 As described above, many CCGs are taking various post-translational modifications, and it becomes clear that these modifications are important to regulate oscillation of the circadian rhythm. We hope our antibodies help you to elucidate spatiotemporal modification of CCGs, and become 'good antibodies'!